Hems is a full-service auto shop and equipped to address a wide range of automotive needs. From routine check-ups to major overhauls, to hy-rail and fleet maintenance and repair — we’ve got you covered. Great service for our fleet. Prompt and courteous! They always go out of their way to help me out. Good people. The Hems are seriously hometown heroes . . . Roland is a master at his craft. Experience, dedication, reliability - these are the qualities we bring to everything we do. Whether you’re looking for affordable diagnostic and repair service or you need a simple oil change, we can give your vehicle the attention it deserves. The Hems family has deep roots in Bristol — we’ve been a fixture in the borough since the 1700s. Along with the family name, each generation has passed down a strong work ethic and passion for serving the community. Grandpa had a trash hauling company for 55 years, and Uncle Fred had his bookstore on Wood street. To us, Hems Truck and Auto is a continuation of that great tradition of diligence and local service. 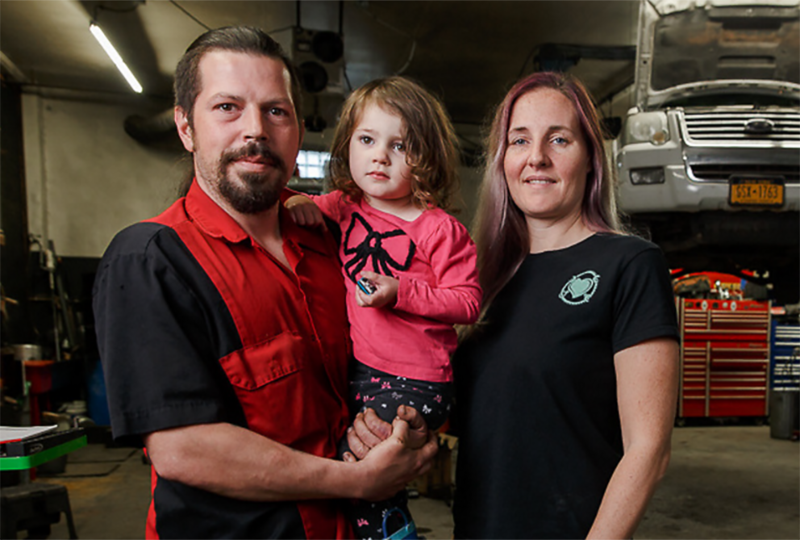 Working on cars is more than a job or a business — it's life, it's love, it's everything I think about, day and night. The Hems family has deep roots in Bristol - we’ve been a fixture in the borough since the 1700s. Along with the family name, each generation has passed down a strong work ethic and passion for serving the community. Grandpa had a trash hauling company for 55 years, and Uncle Fred had his bookstore on Wood street. 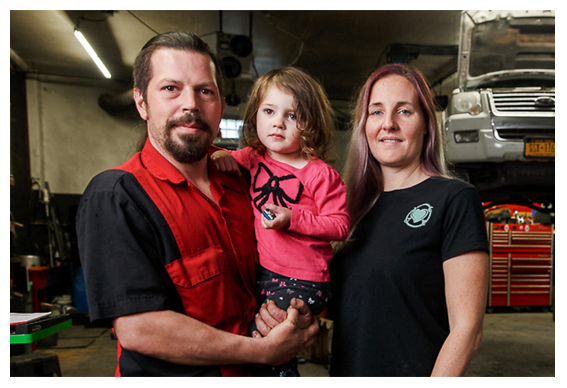 To us, Hems Truck & Auto is a continuation of that great tradition of diligence and local service.